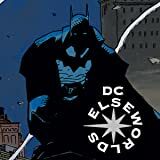 An Elseworlds tale! 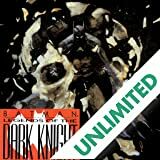 In the year 2083, the legend of the Batman sparks a strange and deadly religion based on the Dark Knight. 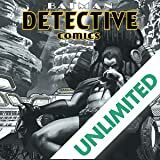 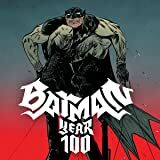 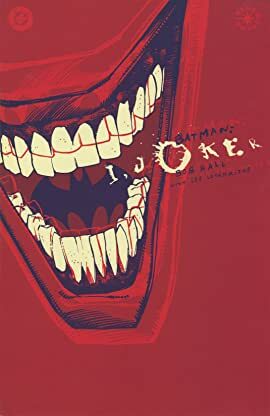 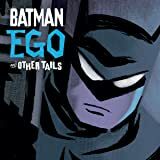 As the annual death race between the religion's leader and a group of sacrificial "lambs" surgically altered to resemble Batman's greatest foes approaches, one would-be Joker tries to break the cycle and become the true inheritor of the heroic mantle of the Bat.